"Extensive hymnal collection from CCB USA"
Rating: The TOP 1 Most popular Apps in Christian Books category. Ranking: The TOP 5 Most downloaded applications in Christian Books category. 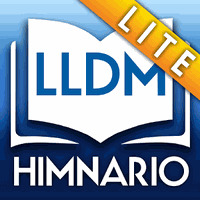 LLDM Himnario Lite is related to Android apps, Books, Music. Installation requirements: A minimum of 18M of free memory space and Android 2.3.3 or higher. 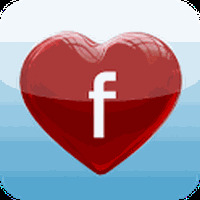 Do you like LLDM Himnario Lite? Grow in spirituality with these Christian songs!